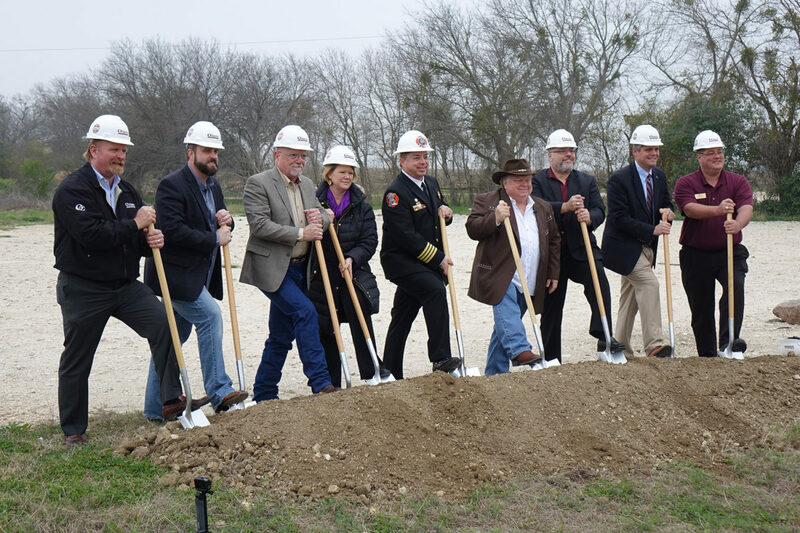 The City of Georgetown broke ground on two Fire Stations, March 1st and 5th. Fire Station 7, on Highway 29 at Inner Loop, will serve areas on the city’s east side as well as areas in Emergency Services District 8. Total construction cost for the 13,000 square foot station is $6.3 million. The building will have three truck bays and living quarters for 13 firefighters or medics. The 2019 City budget includes 11 new firefighter/medic positions to staff the station. A SAFER grant from the Federal Emergency Management Association will also provide $1.7 million in federal funding with a $1 million City match to fund 75 percent of the new positions for the next two years and 35 percent of the cost in the third year. As well, a new cost-sharing agreement between the City and ESD 8 helps cover the costs of providing fire service. Fire Station 6 is on Williams Drive and FM 3405. 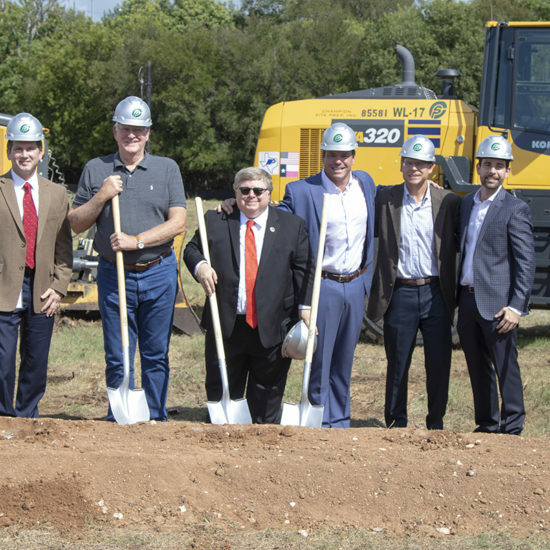 It will serve the west side of Georgetown and areas in Emergency Services District 8. The total construction cost for the 12,000-square-foot station is $5.5 million. The building will have three truck bays and living quarters for 6 firefighters or medics. A cost-sharing agreement between the City and ESD 8 also will provide funding for the new station. Construction is expected to be completed on both stations in March 2020.